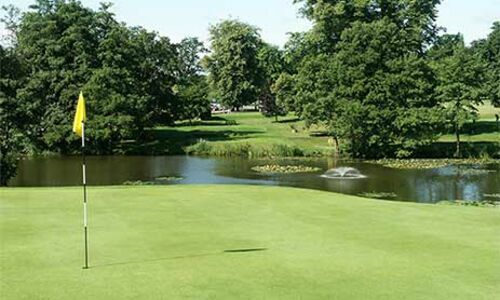 Membership of Calcot Park provides an ideal opportunity for anyone wishing to improve their game further. You can enjoy privileged access to our renowned Harry Colt designed 18 Hole course as well as access to all of our other facilities. 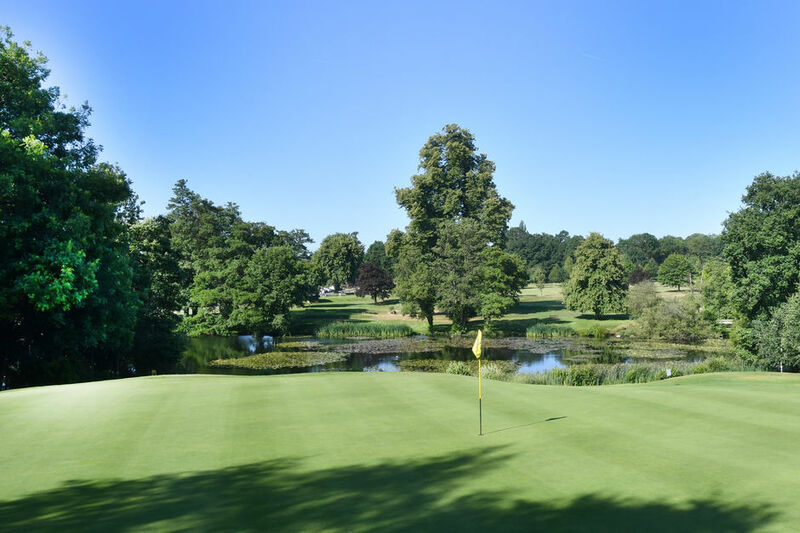 We host a variety of competitions throughout the year as well as a variety of social events filled with likeminded members passionate about their golf and Calcot Park Golf Club. Calcot Park’s Head PGA Professional, Gareth Johnston, is a recognised coach in his own right but is also an Elite Teaching Professional with Today’s Golfer Magazine. 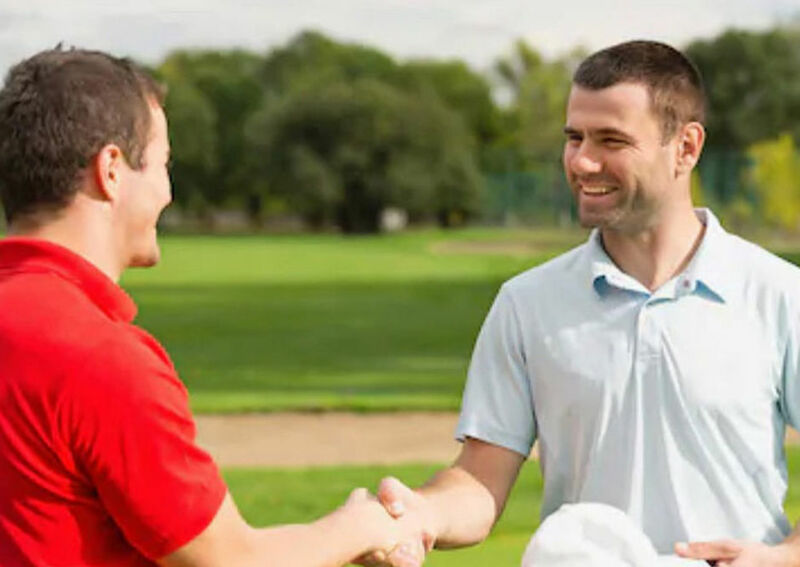 He is supported by three PGA Assistant Professionals creating a team whose primary objective is to provide the highest levels of customer service and teaching for golfers no matter what your ability. Recently we’ve introduced variable membership categories aimed at the casual golfer who, perhaps from personal circumstances, may not be able to take advantage of full membership at Calcot Park but, at the same time, will give them the opportunity to enjoy this renowned Harry Colt designed course set in the heart of the Thames Valley.